Let’s welcome Spring with Matcha Sakura Ice Blended® drink and Sakura Cold Brew Tea, together with The Coffee Bean & Tea Leaf! 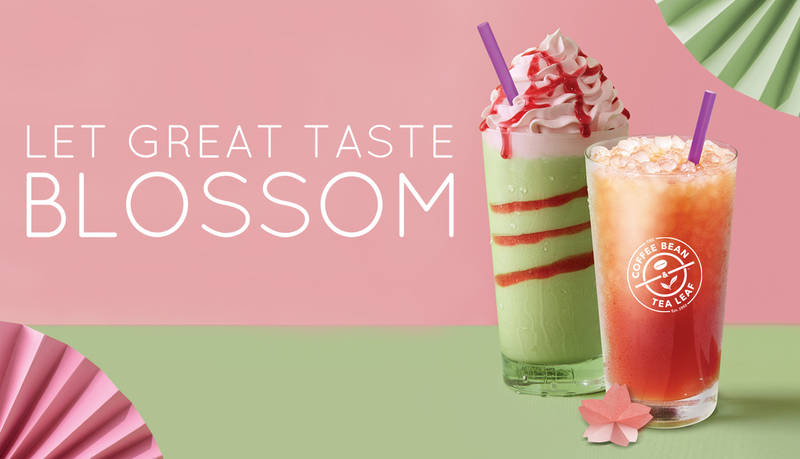 Both drinks are inspired by the Japanese cherry blossoms, using the delicate cherry essence. Available from now till 2 May 2019 or while stocks last. The Coffee Bean & Tea Leaf is located at East Wing, #02-603.